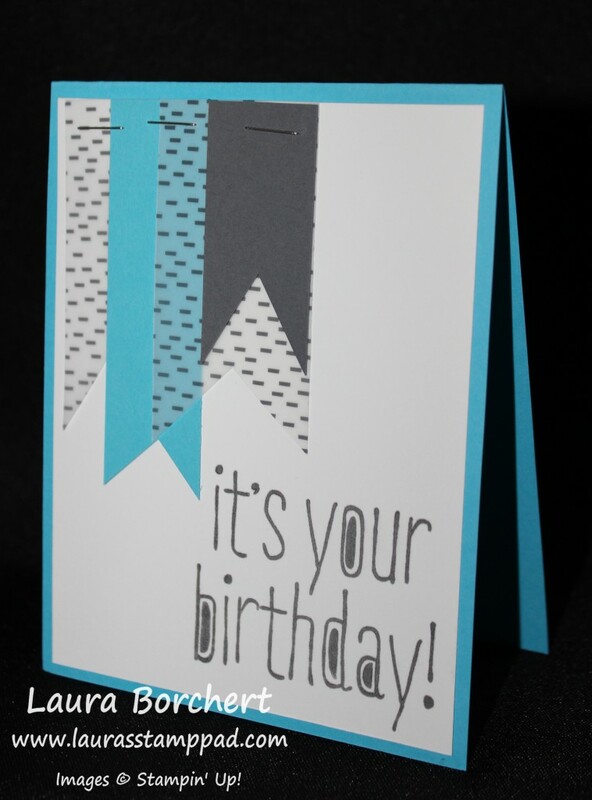 Quick and Simple Birthday Cards!!! It’s the end of the year and I am working on cleaning up my stamp room (check that out here) and preparing for the new year ahead! Here are a few cards that I created with some leftover Designer Series Paper pieces, ribbon scraps and pre-cut cardstock! I know I will need lots of Birthday Cards in 2016 because after all everyone has a birthday! The cards above all have a Pool Party card base and piece of Cherry On Top Designer Series Paper measuring 4″ x 5-1/4″. The ribbon is Whisper White Satin Stitched Ribbon and Bermuda Bay Baker’s Twine! For the greeting, I stamped It’s Your Birthday! from the Big News Stamp Set in Bermuda Bay and brushed the edges with a Cucumber Crush Sponge Dauber! Quick and simple and yet fabulous!!! 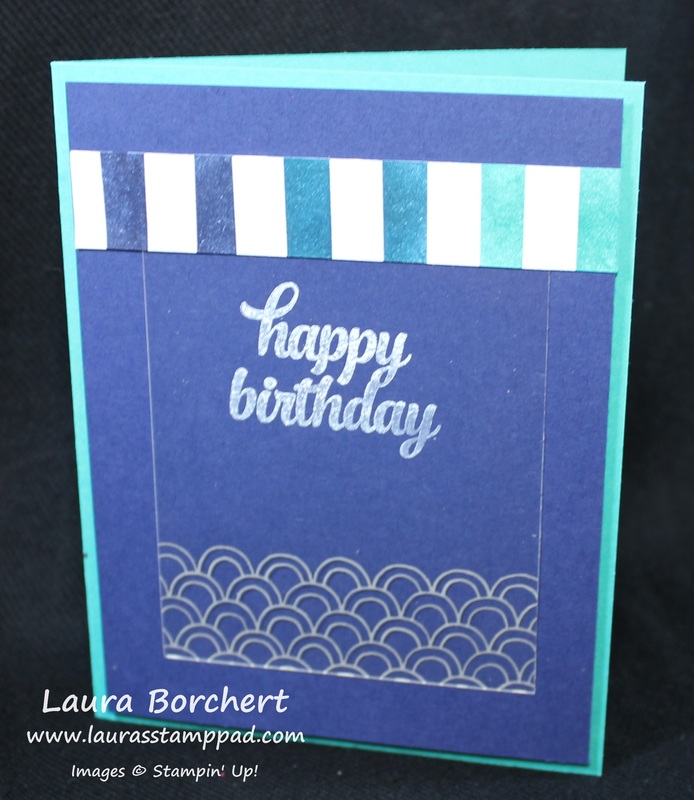 I love Bermuda Bay and since I had these cut card bases, I thought I would create some cards! I layered on a piece of Basic Black. The one card has some Whisper White Satin Stitched Ribbon and uses the same greeting as above from the Big News Stamp Set! I brushed the edges with some Bermuda Bay and a Sponge Dauber! 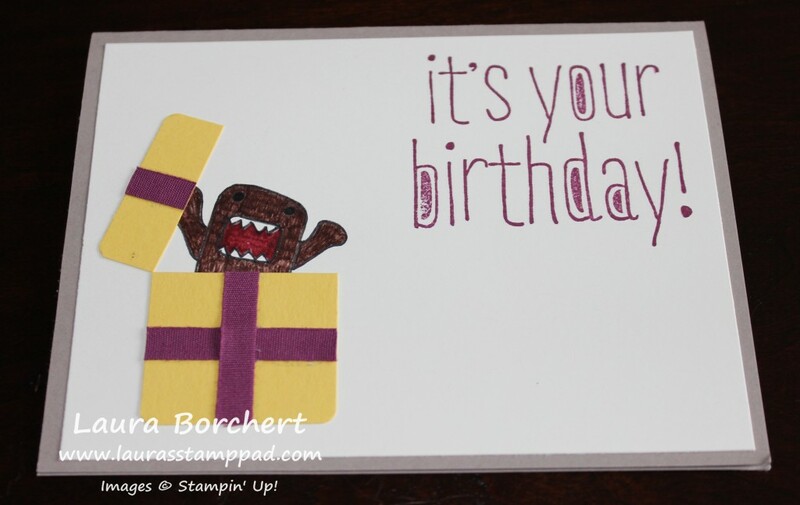 The other card uses the Happy Birthday Everyone Stamp Set and I die cut the greeting with the Deco Label Framelits! Sometimes it seems the simple cards have the biggest wow factor! First things first…..my adorable Birthday Card from my Husband!!! 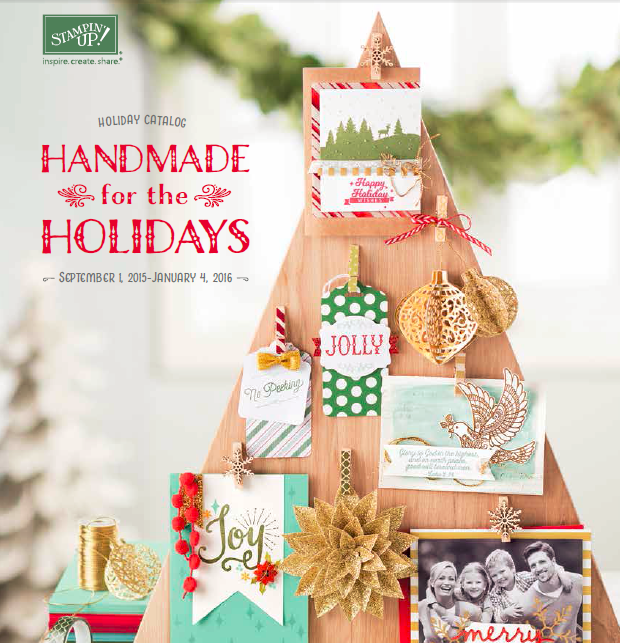 The Holiday Mini Catalog is HERE!!!! 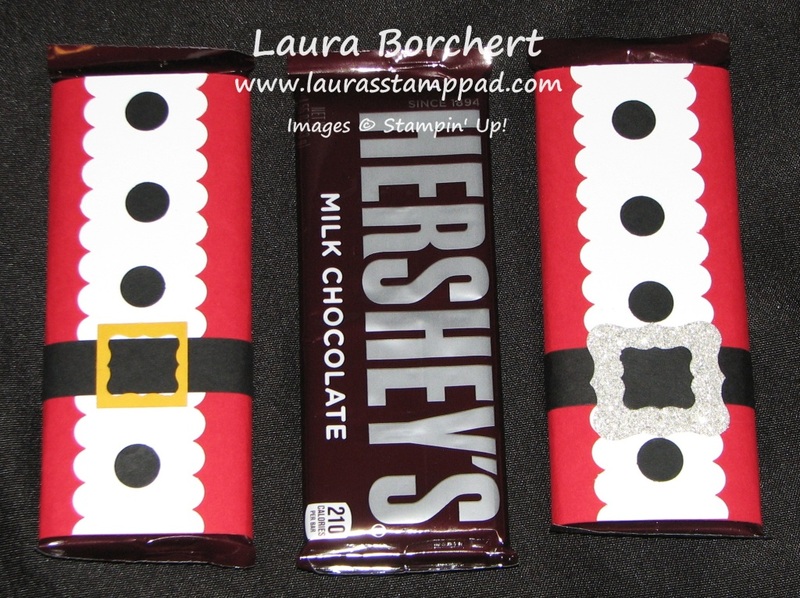 It’s never too early to start working on treat bags, home decor, and cards for the upcoming holidays because time seems to fly even faster and craziness happens so start early and be prepared!!! 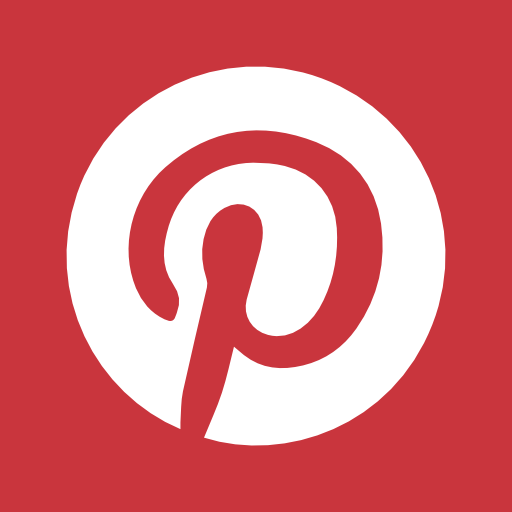 I will be sharing lots of samples and product in the coming weeks!!! 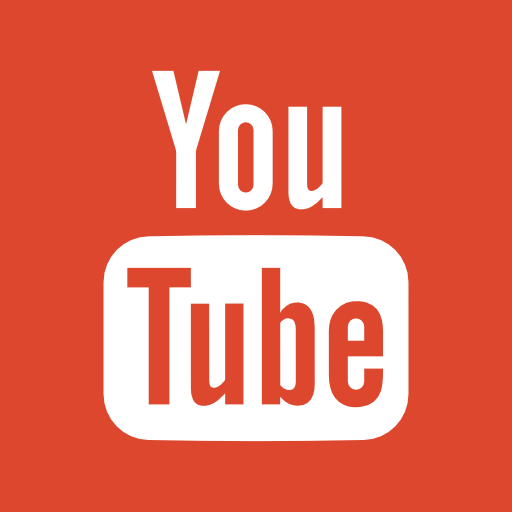 Be sure to check out my YouTube Channel as well. I did a Holiday Mini Catalog Haul Video and Unboxing and Reveal of the Season to Season Wreath which I love!!! 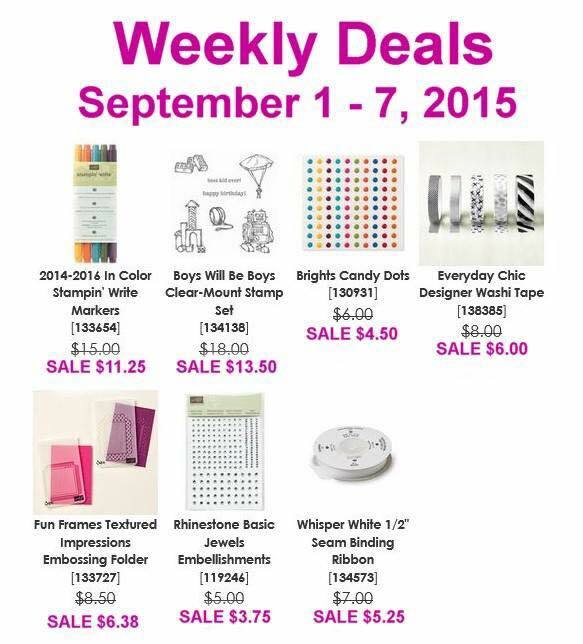 Brights Candy Dots and RHINESTONES on sale!!!! Count me in!!!! Love the Washi Tape and Whisper White Seam Binding as well! Did you know you can color the ribbon with markers, spritzers, or just Ink Refills?? Love it!!! I will be placing an order this weekend so send me your order or you can order online here! 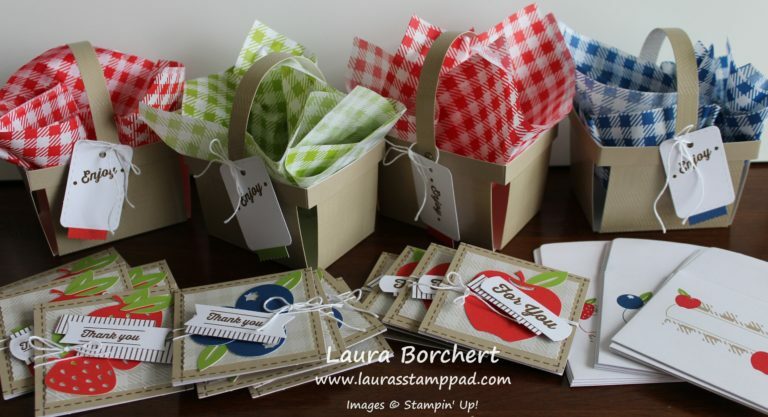 Online orders earn Laura’s Loyal Stampers Points!!! 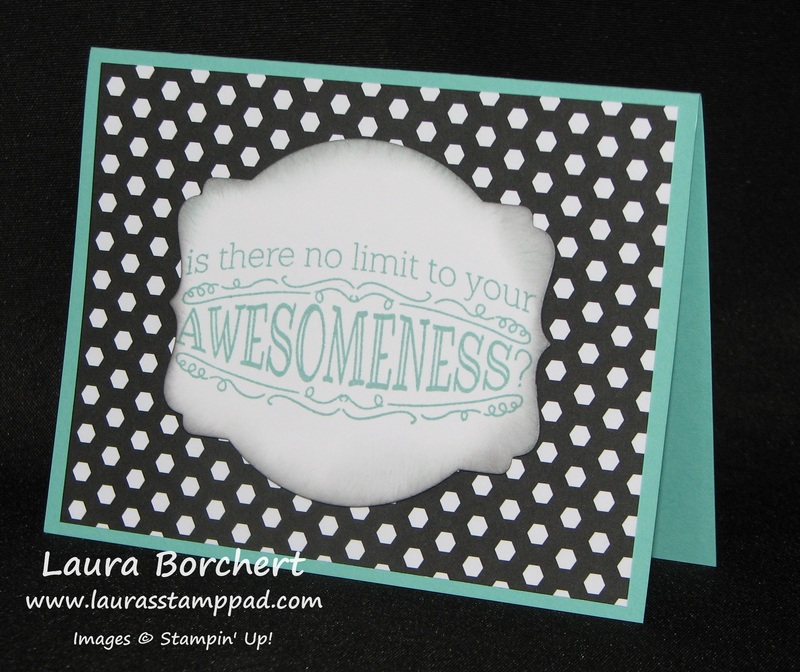 The NEW Sale-A-Bration item – Sheer Perfection Vellum is lots of fun! 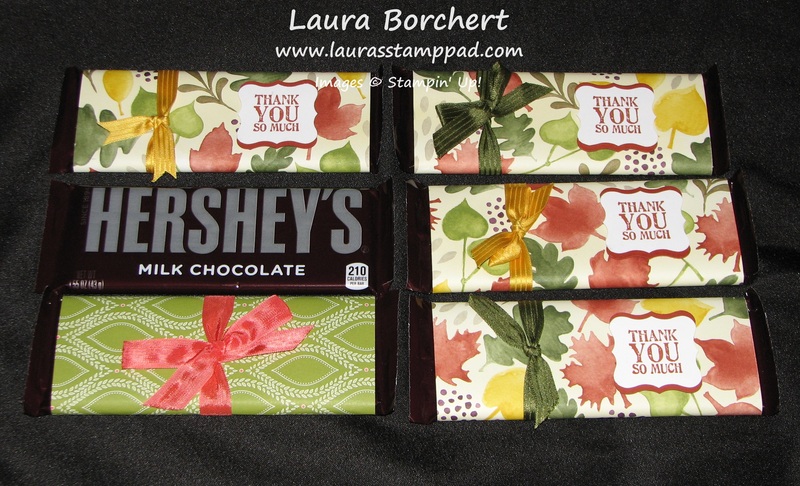 It is 6″ x 6″ and there are 2 sheets each of 12 different designs. That is a lot of FUN in one pack!!! Here are some creations I made with this stuff! 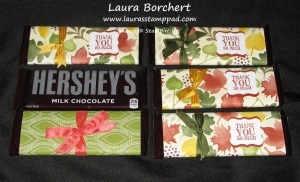 The sample above has a base of Calypso Coral and then a layer of Whisper White (4″ x5-1/4″). I took a piece of the flower vellum and colored it with my markers and since vellum shows the adhesive I only added it along the top under the Paper Doily! 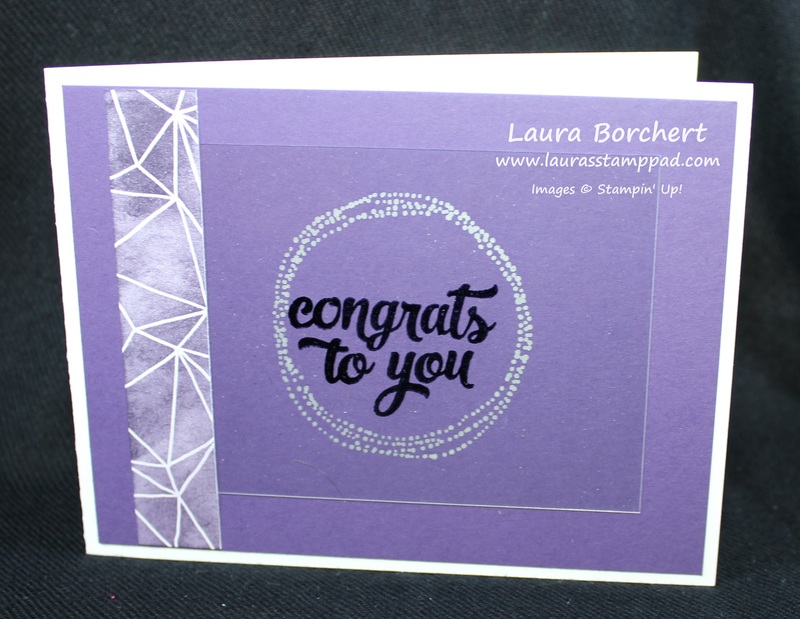 For the greeting I used the 2-3/8 Scallop Circle Punch and 2″ Circle Punch. 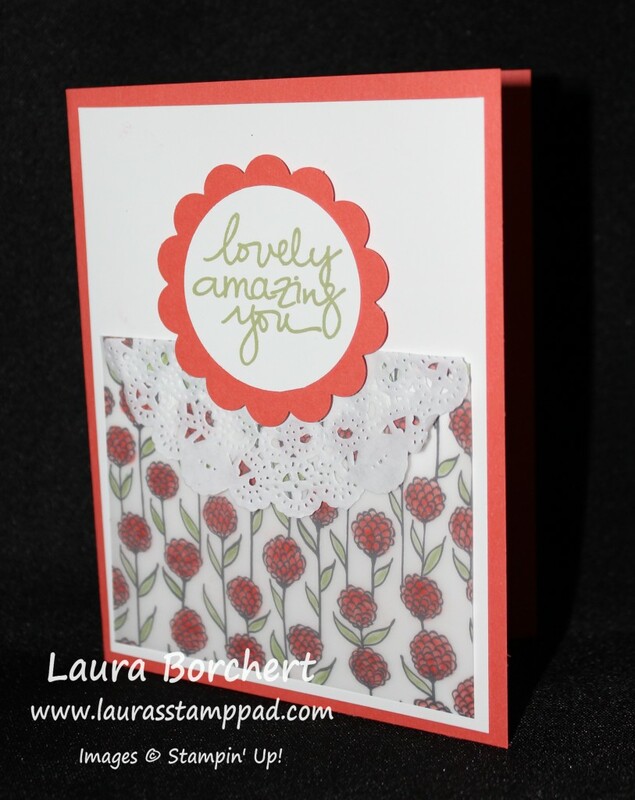 The greeting is from the Lovely Amazing You Stamp Set! I love that set for the perfect greetings!!! The perfect Man Card is what I made here, don’t you think? I used Basic Gray and Tempting Turquoise!!! I used some of the dotted line vellum for the banners and attached them to the card with staples! I’m not a huge fan of staples but use them every once in awhile. 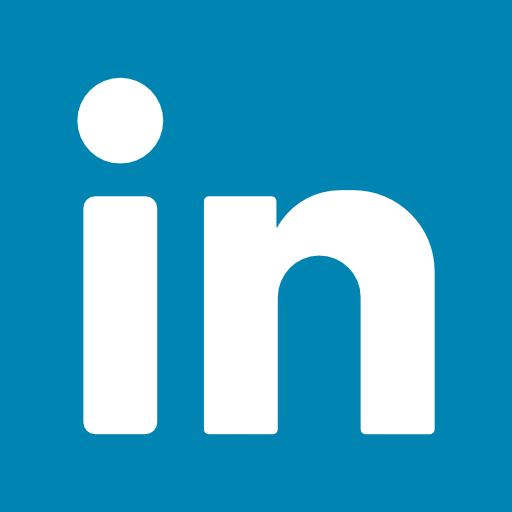 If you don’t like that look, you can always add adhesive to the banner half that is overlapped. The greeting is from the Big News Stamp Set!!! This one is my favorite! I love butterflies!!!! I used my markers (Pear Pizzazz, Lost Lagoon, and Pool Party) to color the Butterflies and then I adhered it to a piece of Whisper White. 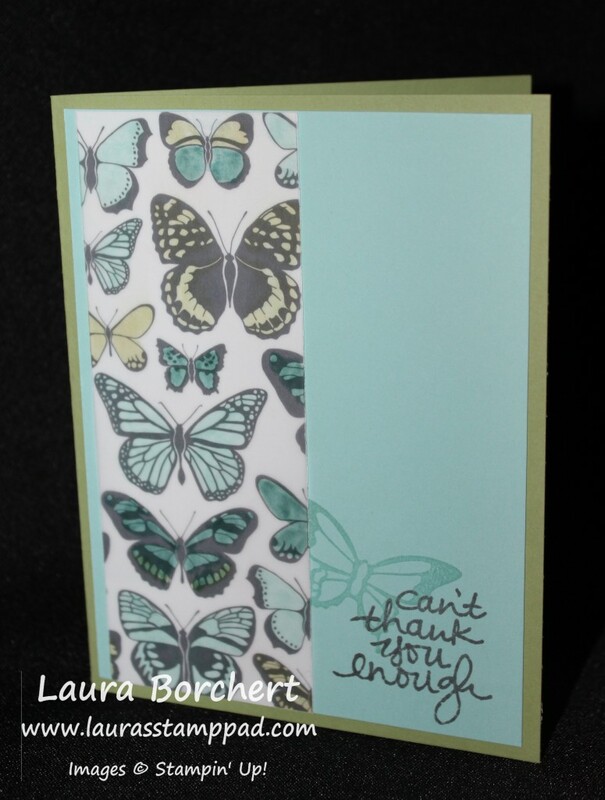 For the greeting, I used the Lovely Amazing You Stamp Set and the stamped butterfly comes from another fabulous Sale-A-Bration Stamp Set – Nature’s Perfection! You can earn this for FREE with a $50 (US) purchase! Sale-A-Bration ends tomorrow, March 31st so be sure to stock up on everything now so you can earn Sale-A-Bration items! 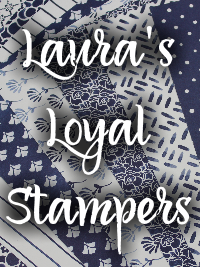 Also, don’t forget that when you order online here, you will earn Laura’s Loyal Stampers Points! WOOT WOOT!!!! I hope you enjoyed this and you can check out more fabulous cards with the Big News Stamp Set here, here and here! 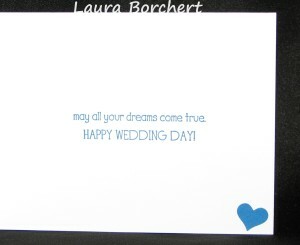 This is just a fabulous card to top off any wedding gift or even for an Anniversary! 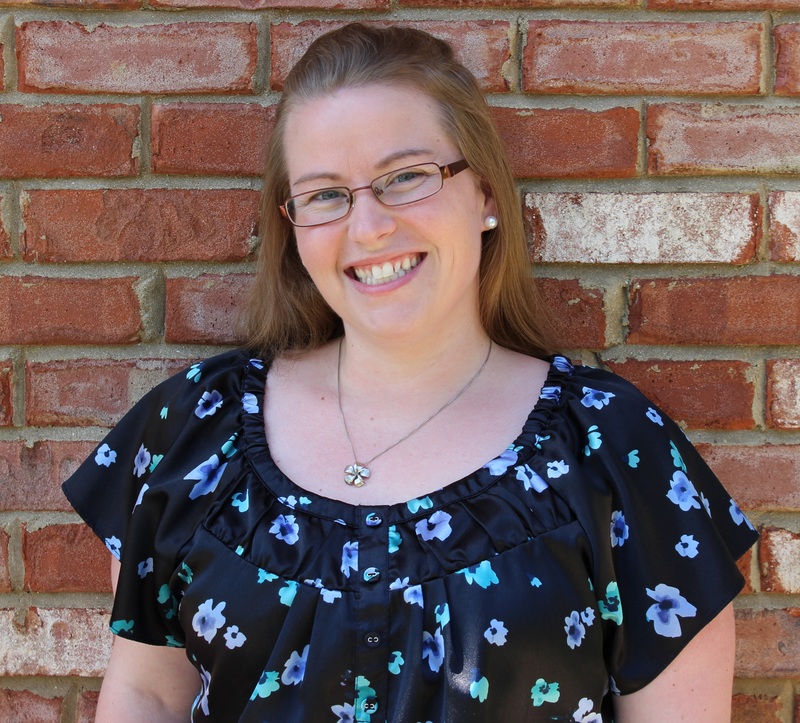 I just love the greeting and I love the amazing elegant look – very Tiffany’s look! Oh how I am loving that look lately with Pool Party, Coastal Cabana and even the brighter Bermuda Bay. 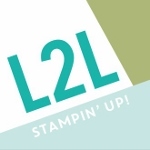 This amazing greeting is in the Big News Stamp Set which I LOVE! You can see more samples here, here and here! It just the perfect greetings and images! 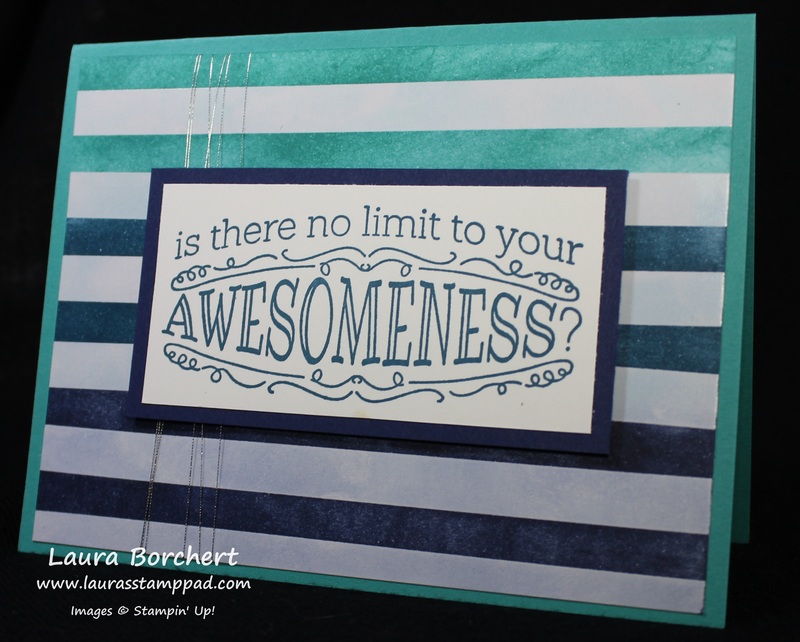 I stamped that in Pool Party and then brushed the edges with my Sponge Daubers and attached that to my card with Stampin’ Dimensionals (love)! 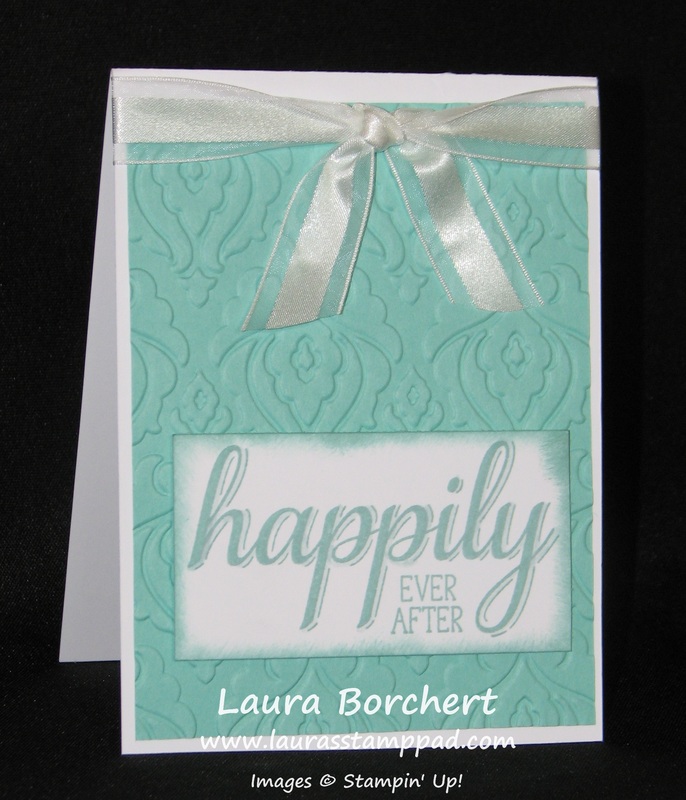 I used my Beautifully Baroque Embossing Folder to get that gorgeous background and added some Whisper White Organza Ribbon to top it off! The one ribbon end fell just so perfectly so I “made” the other end do the same with a little adhesive help! 🙂 Can’t wait to use this card for a newlywed couple or a couple who has been married for many many years! 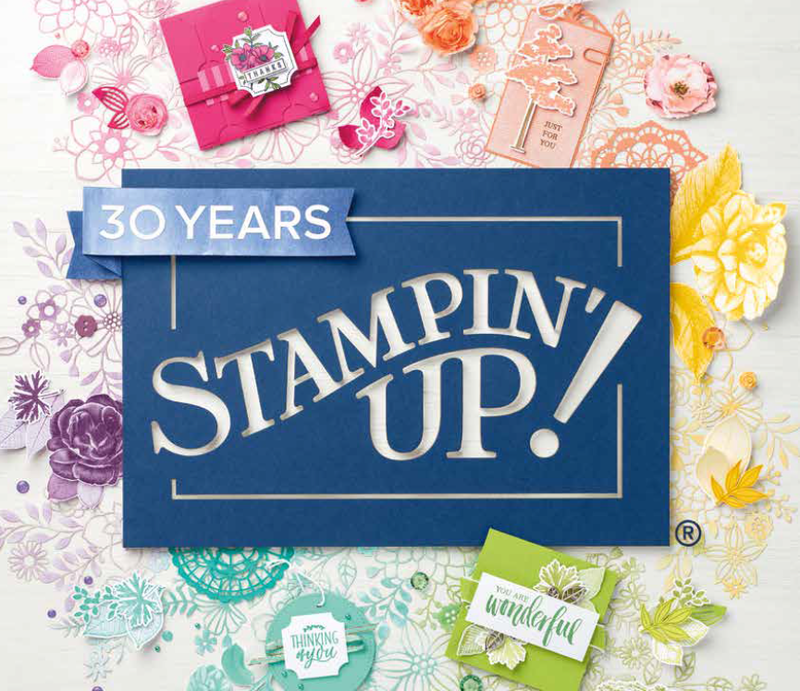 Leave me a comment down below of ways you have used your Big News Stamp Set! This greeting is just fabulous! You could send this card to anyone who is AWESOME, someone who got promoted, someone who achieved a goal or your niece who is starting school TODAY! I’m doing that last one if you hadn’t guessed! Auntie of the Year right here! 🙂 I know you are probably getting tired of seeing Coastal Cabana but I can’t help myself and just I gravitate towards that color. I added a POP of black and white with the Back to Black Designer Series Paper. 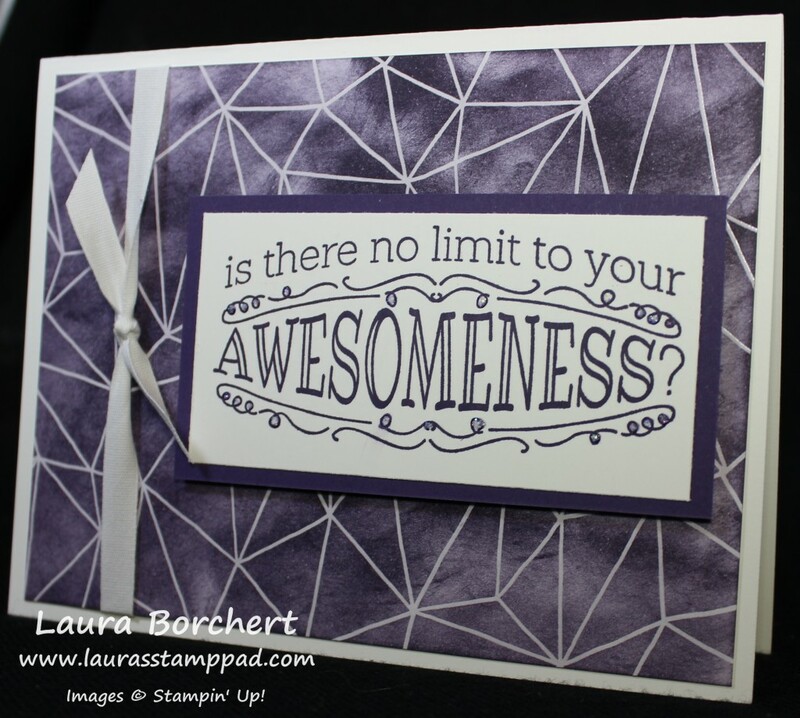 Then I stamped the greeting from the Big News Stamp Set and used my Big Shot and Deco Label Framelits to cut it out! Don’t ask me where this came from but I brushed the edges using my Sponge Daubers with…..Smoky Slate. Mixing it up folks!!!! Love it!!!! Here is another one. The Blackberry Bliss card base is kind of hard to see with my black background, sorry about that. Again I used some Back to Black Designer Series Paper and this time I used my Labels Collection Framelits! This is a bit larger than the one above and fits the greeting a little more! 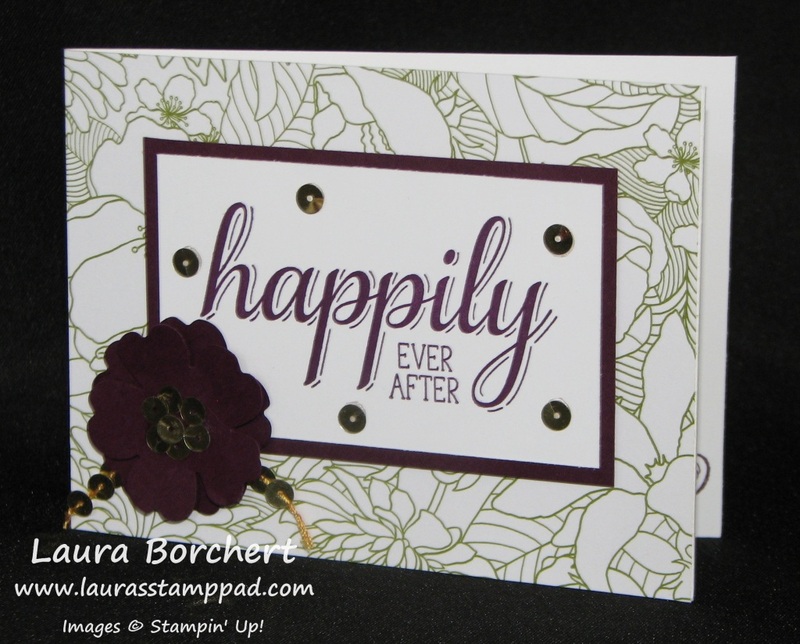 I stamped the greeting in Encore Gold Ink which gives it a little shine and bling as well as the Gold Sequins!!!! I attached the Gold Sequins with Mini Glue Dots! 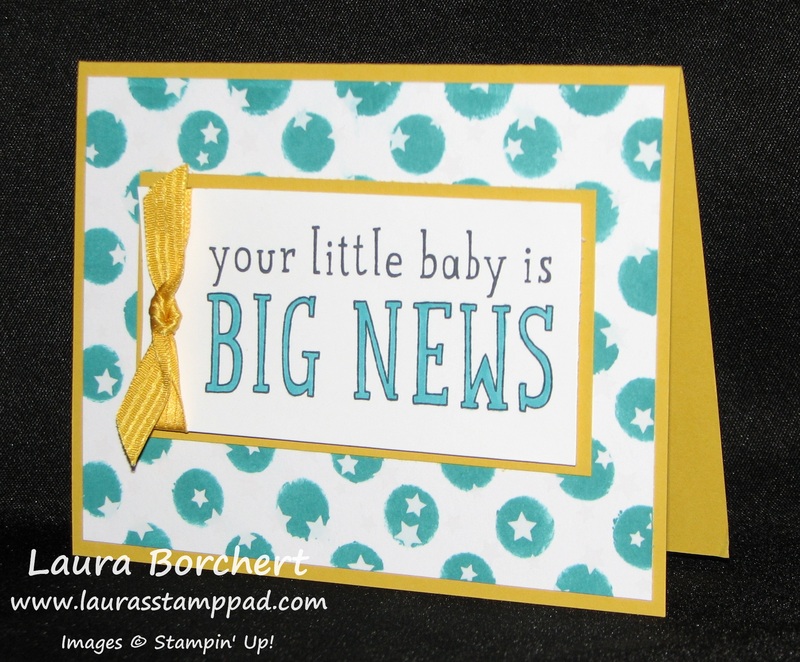 For more samples using the Big News Stamp Set, click here and here! Who would you send a card like this too? Who do you think is AWESOME? 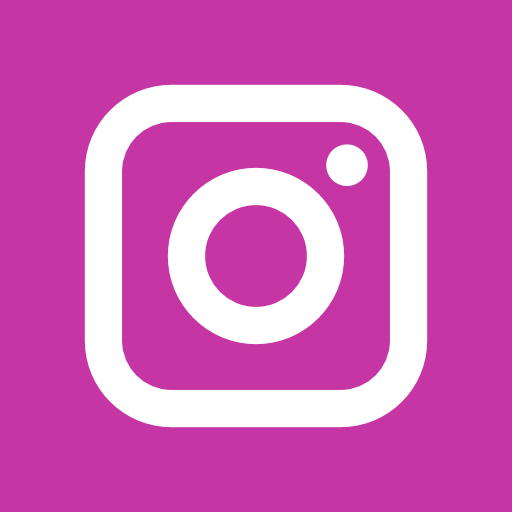 Leave the name in the comments below! Summer time is definitely wedding season! We had one in June, another in July and we have one in August!!!! I love love love weddings though so I’m okay with that. AND then I get to use the fabulous Big New Stamp Set for my wedding cards!!!! I am really loving this set because of the giant greetings and I love the sayings!!! How cute is this? I used Pacific Point and Soft Sky for the colors! These colors matched my wrapping paper ;)! You could always match it to the wedding or just use whatever paper is your favorite color that day! I embossed the background with my Beautifully Baroque Embossing Folder which I love because it has this elegant pattern to it! 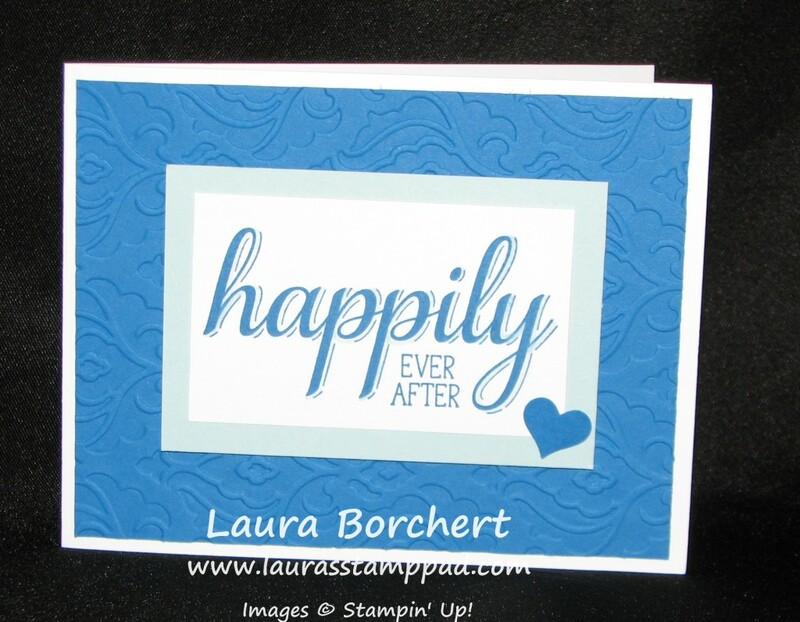 Then I stamped my greeting and added a little heart from the Itty Bitty Punch Pack on the front and inside!!! This is a MUST for your next order if you don’t have it! A little heart, star, and flower…..they are just perfect for a little something added to your project! Perfect size and perfect images! Love them!!!! I will be making lots of these for all of my upcoming weddings! Stay tuned!